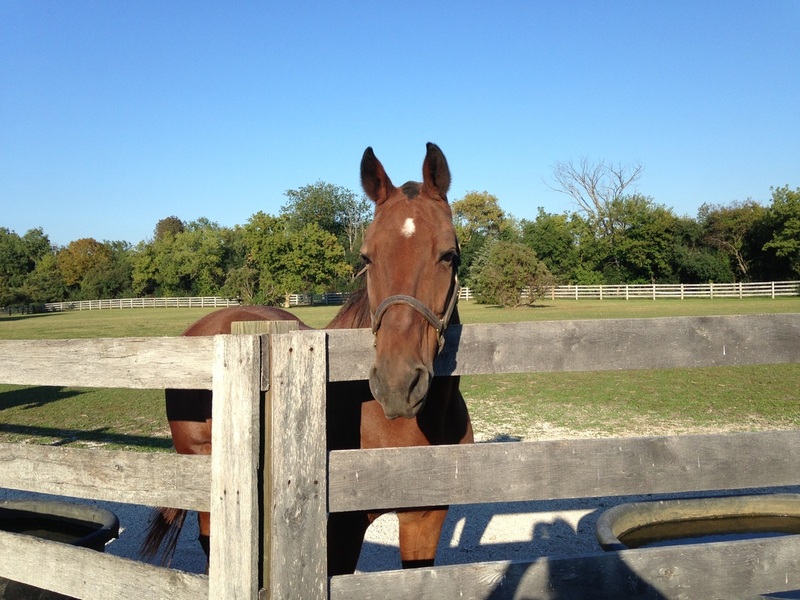 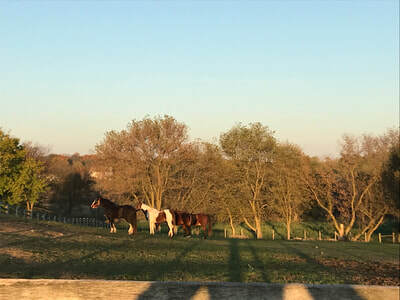 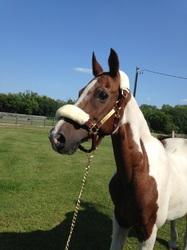 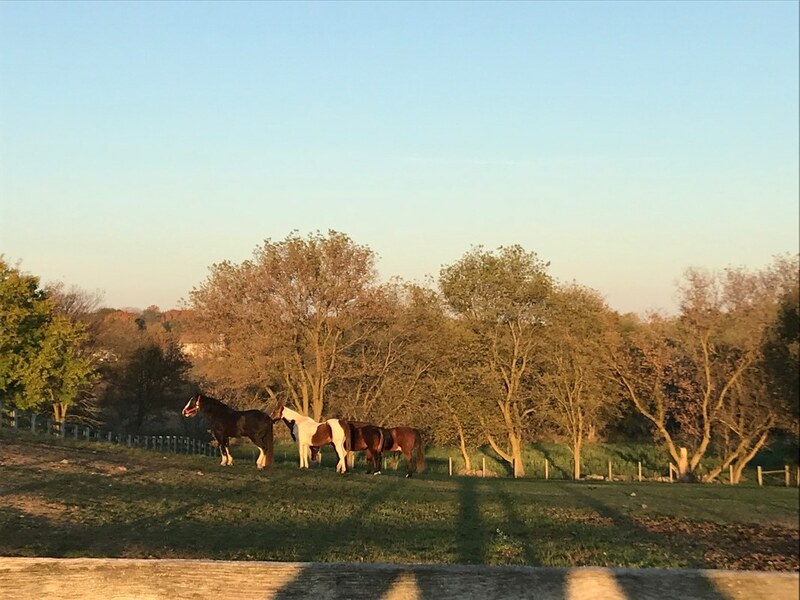 Highland Ridge Stables is located at N6735 Hillside Drive in Concord, WI and situated over 37+ acres. 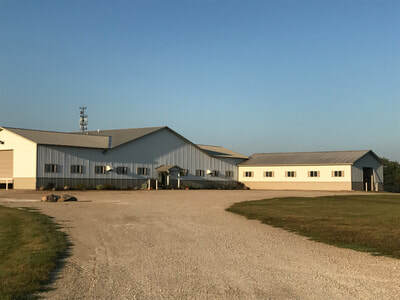 Our Facility has so much to offer! 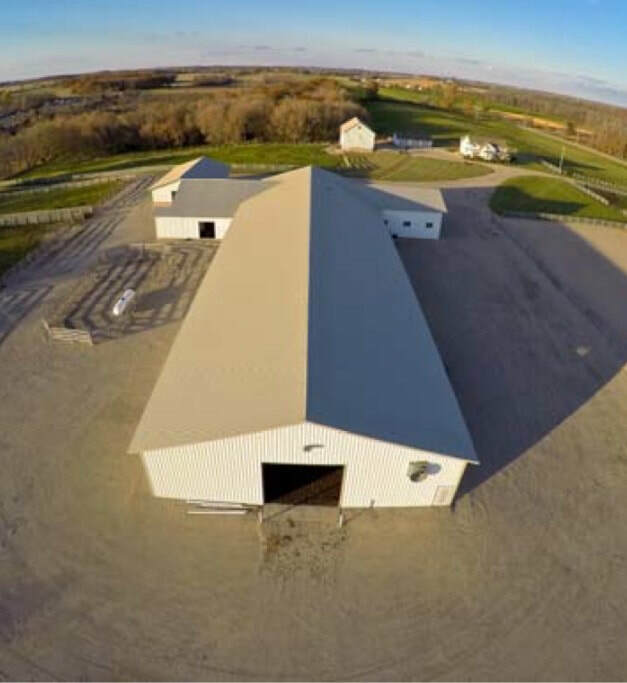 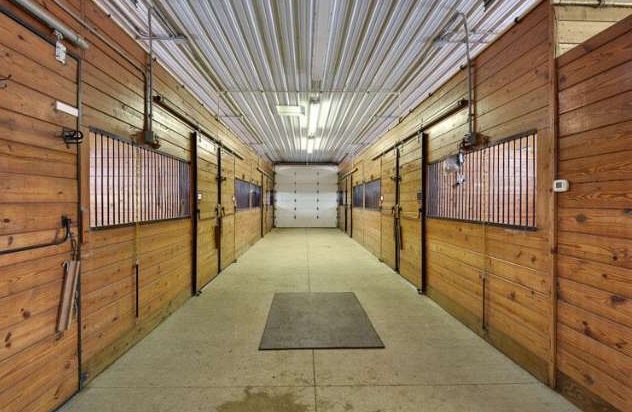 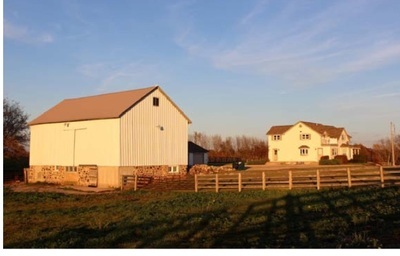 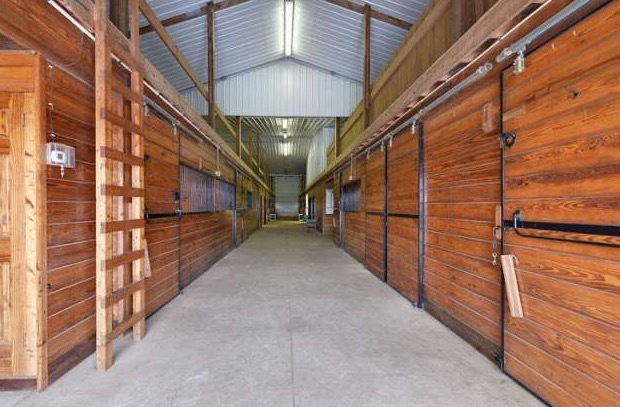 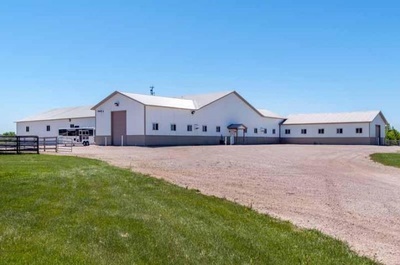 An upper and lower heated and air conditioned viewing areas, office, multiple tack areas, restroom, wash rack, feed room, and an incredible indoor riding arena! Stalls are huge 12 x12, decked out in beautiful varnished wood and trimmed in black. 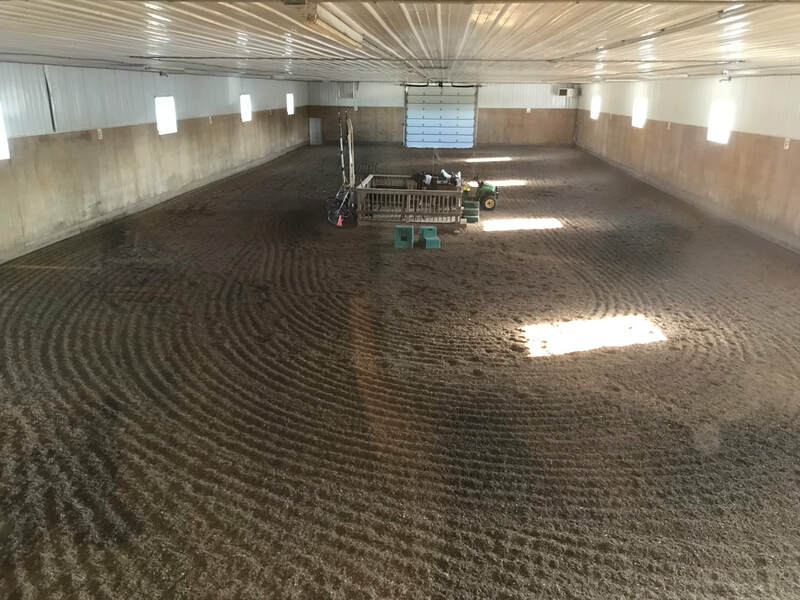 All stalls are equipped with automatic waterers and matted floors. 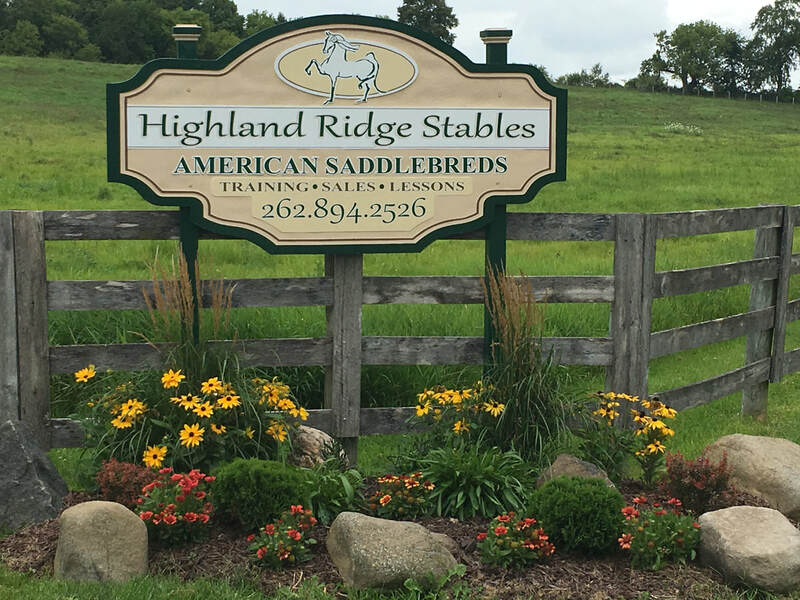 ​Call or email to schedule a visit today!